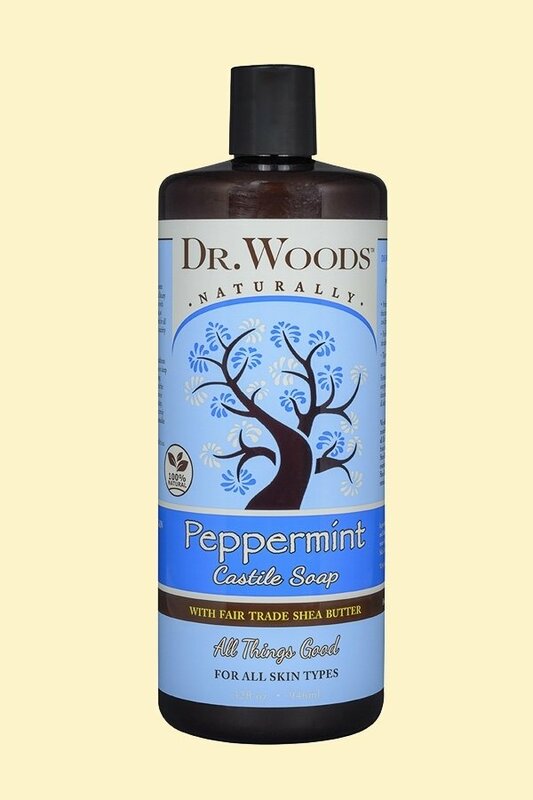 Stimulate mind and body with Pure Peppermint Castile Soap that activates the senses as it hydrates the skin, leaving your body cool, fresh and energized from head to toe. Pure Peppermint Oil helps relax muscles and promote blood circulation, optimizing your skin’s health and vibrancy. This special formulation provides a unique tingling sensation on contact, soothing your skin as it hydrates and softens.